It was an eventful April for KhelPlay Rummy Players with lots of exciting things happening which included the launch of the much awaited Tournaments on Rummy Mobile App and the release of Rummy Rap Video that registered record number of views within a short span of time.  Watch Rummy Rap Video by KhelPlay Rummy. 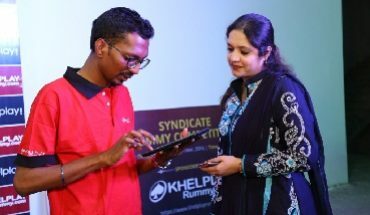 KhelPlay Rummy is proud to join a unique league of online Gaming Providers offering Tournaments on Rummy Mobile App to Card Game enthusiasts spread across the country. Optimized with enhancements such as Instant Play Option to join Tournaments, seamless integration with Tablet, Desktop and other devices and advanced Security Features, Rummy Players can look forward to an exciting time playing Rummy with the upgraded KhelPlay Rummy Rummy Mobile App. KhelPlay Rummy’s newly released Rummy Rap Video has become a raging hit across social media channels clocking more than 2 million views in total! The video which demonstrates how the online rummy experience can be as fun-filled as the physical experience of playing Rummy with your friends, shows four Protaganists – a Telagite, Tamilian, Punjabi and Kannadiga – having a gala time playing Rummy on their personal devices which includes a smartphone, tablet and laptop! If you haven’t seen it yet, visit our KhelPlay Rummy YouTube channel now. The month of April also saw the release of the much awaited Historical Fantasy Movie, Bahubali – The Conclusion. Cashing in on the excitement surrounding the movie launch, KhelPlay Rummy rolled out Bahubali Special Offer and Bahubali Tournament where Players had the opportunity to win from among a total of 200 Bahubali Movie Ticket Vouchers! A special Bahubali Campaign was also conducted encouraging Players to become the ‘Bahubali of Rummy’! 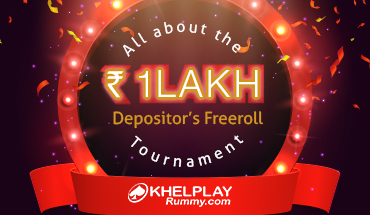 KhelPlay Rummy hosted several Offers with an IPL-centric theme in April that could be enjoyed both on website and App, few of which included the Strategic Time Offer providing Players with Bonus on achieving Specific Wager Targets and Super Hour Offer giving Players handsome Cashback on their Wagered sums. The April tournament was the first rummy tournament of my life. It was a mind-blowing experience and can’t wait to participate in a rummy tournament again. I had participated in the Bahubali Tournament on Khelplay rummy website, an online rummy website in India. It was really an Awesome April month. In the Bahubali Tournament, I had won 4 Bahubali movie ticket vouchers.